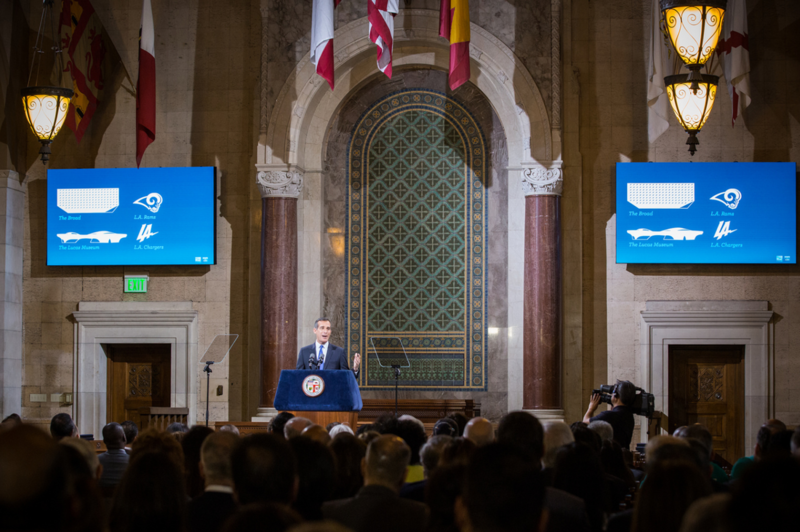 Earlier this year, Los Angeles Mayor Eric Garcetti gave his State of the City address. He focused on economic successes as well as Los Angeles values and progress. One such example of record developments, the Wilshire Grand Center, is the tallest building west of the Mississippi River and now open in downtown Los Angeles. At 1,100 feet, the building is home to a 900-room InterContinental Hotel on the upper levels and 365,000 square feet of class A office space on its lower floors. Prior to its completion, the US Bank Tower built in the late 1980s was the tallest building in Los Angeles. 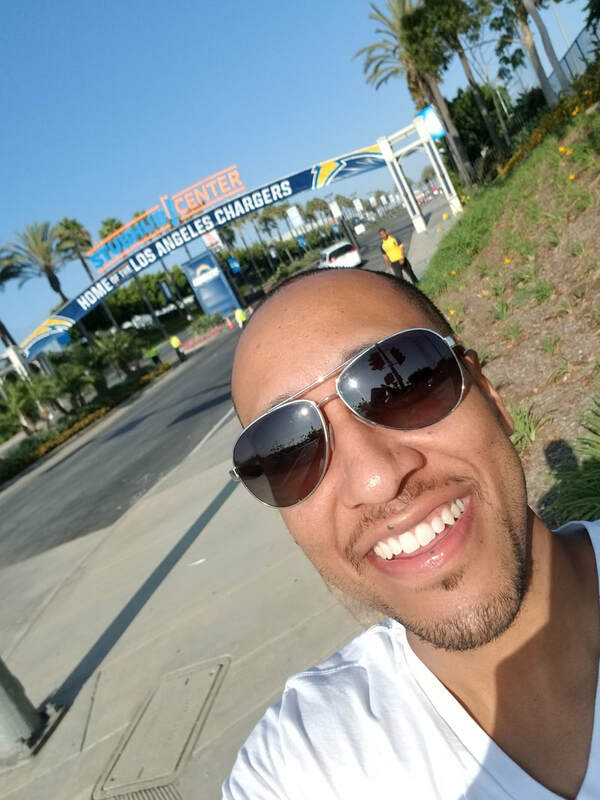 Christopher Meza at the first Chargers game in Los Angeles. Los Angeles is now home to two football teams, the Los Angeles Rams and the Los Angeles Chargers. The Charges had their first pre-season game in Los Angeles earlier this month at the StubHub Center, their temporary home. The Los Angeles Stadium, the largest stadium in the world and the future home of the Los Angeles Rams, the Los Angeles Charges, and the National Football League (NFL) Headquarters is currently under construction and is expected to be completed by 2020. The Los Angeles Stadium will host the 2022 Superbowl. The City of Inglewood recently entered into an exclusive negotiations agreement with the Los Angeles clippers, a deal that could bring a new arena for the Los Angeles Clippers. The Madison Square Garden Company acquired and reconstructed the Inglewood Forum into a 2014, the largest concert-only event venue in Southern California. 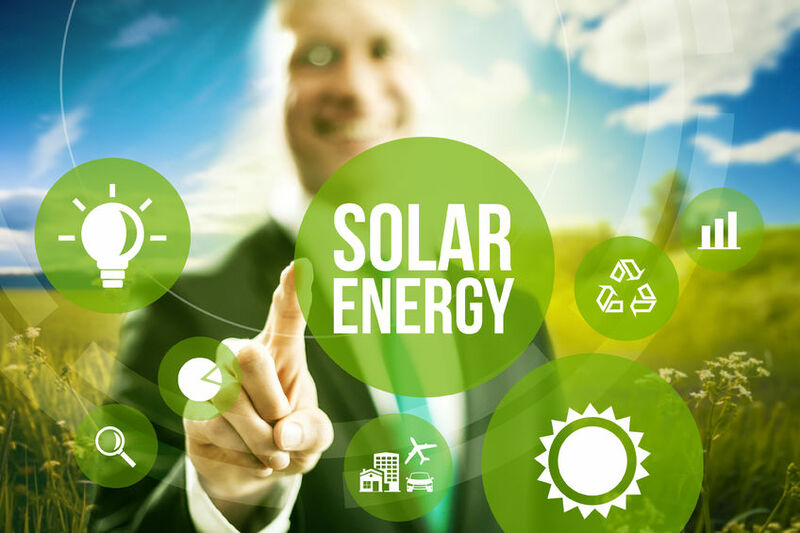 ​Los Angeles has the most installed solar of any city in America. 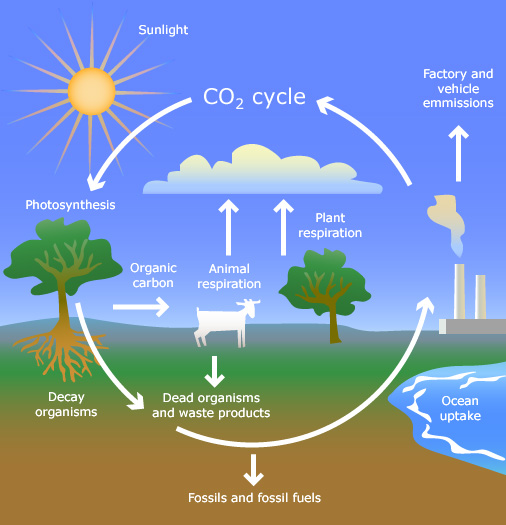 Contributing to Sustainable Leadership, The Los Angeles Department of Water and Power (LADWP), will be coal free by 2025. 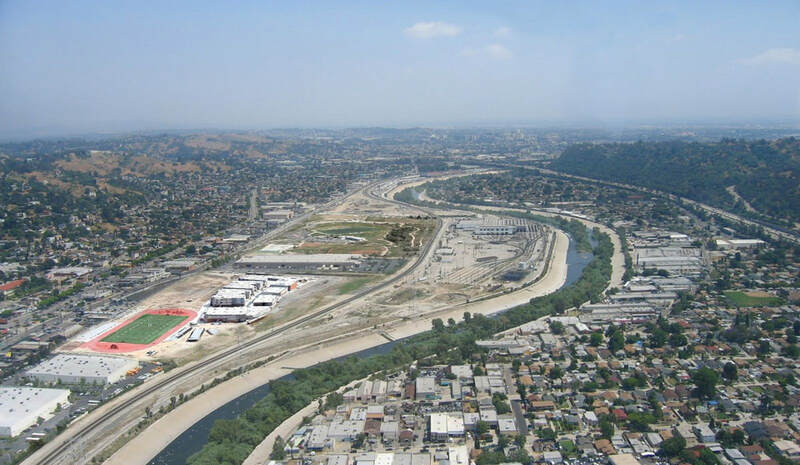 Los Angeles recently acquired the G2, 42-acre parcel, for $59.3 million. 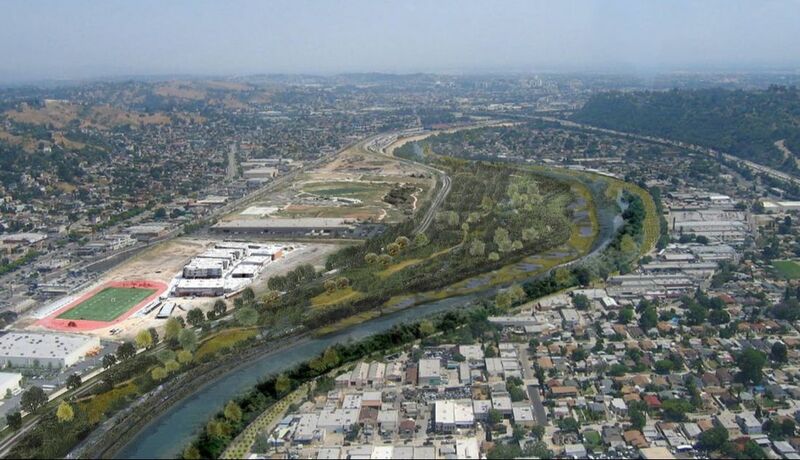 The G2 parcel is key to the City’s Los Angeles River Revitalization Master Plan project. Los Angeles has built 50,000+ units of new housing since 2014 and is on track to meeting it’s goal of 100,000 new housing units by 2021. 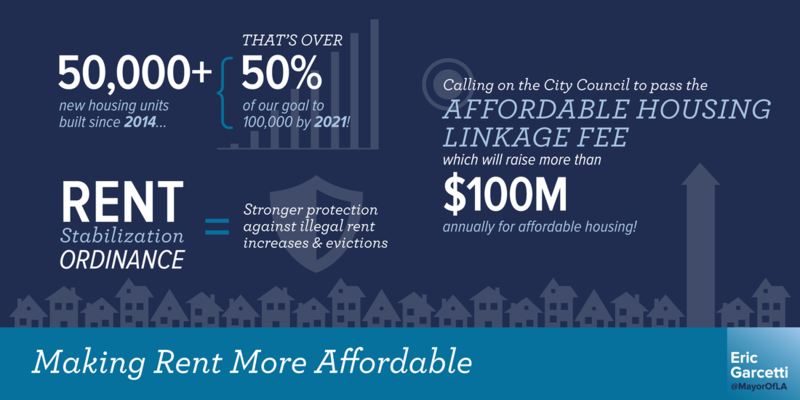 This is part of the City’s plan to make rent more affordable. Record investments are being made in the City of Los Angeles that are sure to affect the rest of the County and beyond. This is arguably the best time to invest in Los Angeles, find out how by visiting our next live meeting or call our offices at (844) RTA-LAND (782-5263). Several decisions were made during last year’s election – the big one – Measure M goes into effect July 1st, 2017. 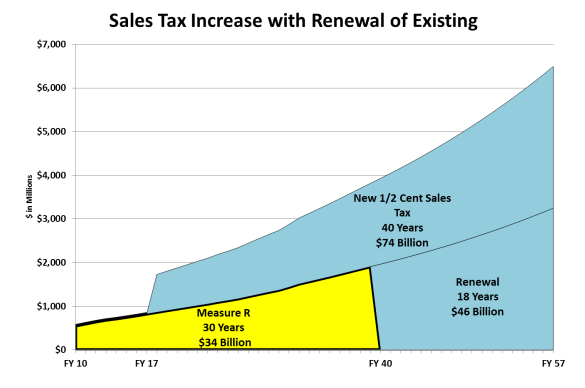 Measure M, which voters overwhelmingly passed, will raise the Los Angeles (L.A.) County sales tax by half a percent and extend the Measure R half a percent increase. 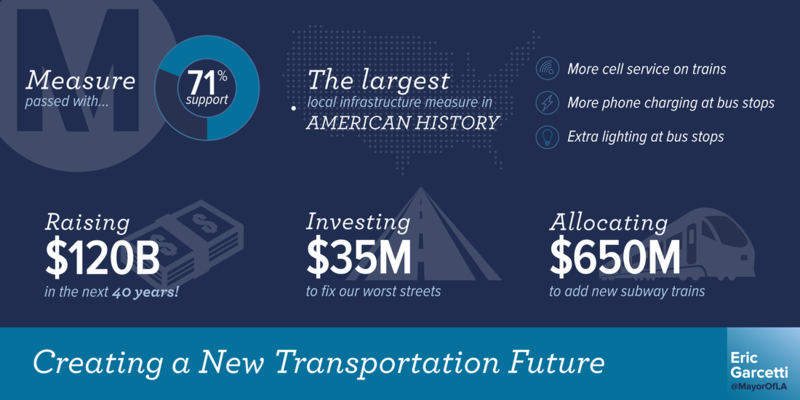 Together they will generate $120 billion in transportation projects over the next 40 years and will continue permanently unless voters act to repeal them. Make no mistake, L.A. County is huge, with over 10 million residents L.A. County is more populated than most states. In fact, there are only 7 states in America that have a population of 10 million or more. There is no doubt that this authorized injection of massive capital will create real estate booms and hot spots. 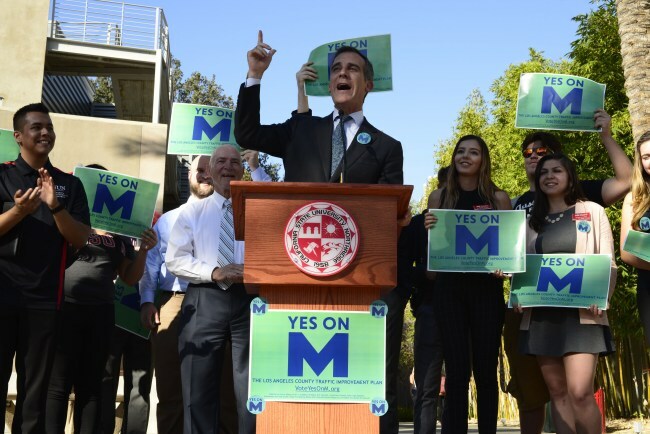 We know the Five W’s regarding Measure M…who, what, why. Knowing the where gives us the opportunity to invest before it happens. Knowing the when allows us to invest at the right time. 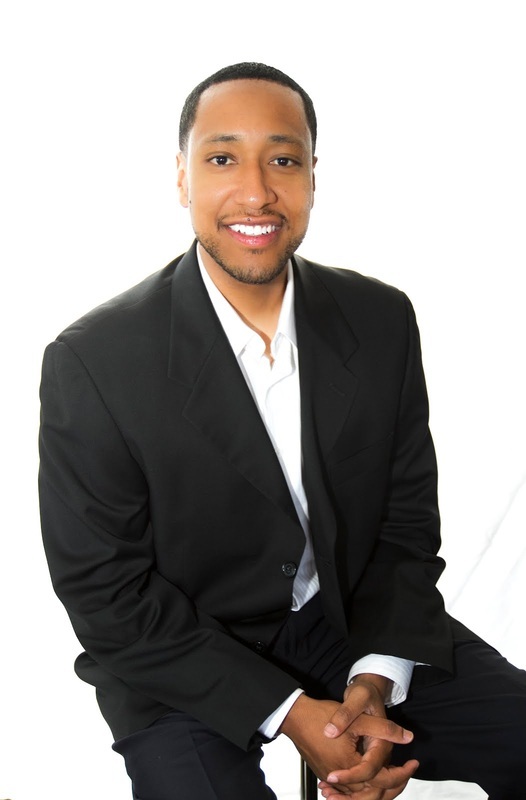 As a professional investor, the more information you know, the more predictable your returns will be. Measure M is a beautiful harmony of planned, predictable, sustainable, recession-proof growth. Recession-proof is important. Even during a recession people purchase the bare necessities such as water, diapers, etc. Even during a recession, one percent in sales tax (half a percent for Measure M and half a percent for Measure R) on those bare necessities will make its way into the Los Angeles Metropolitan Transportation Authority (Metro) to be spent on only approved transportation projects. 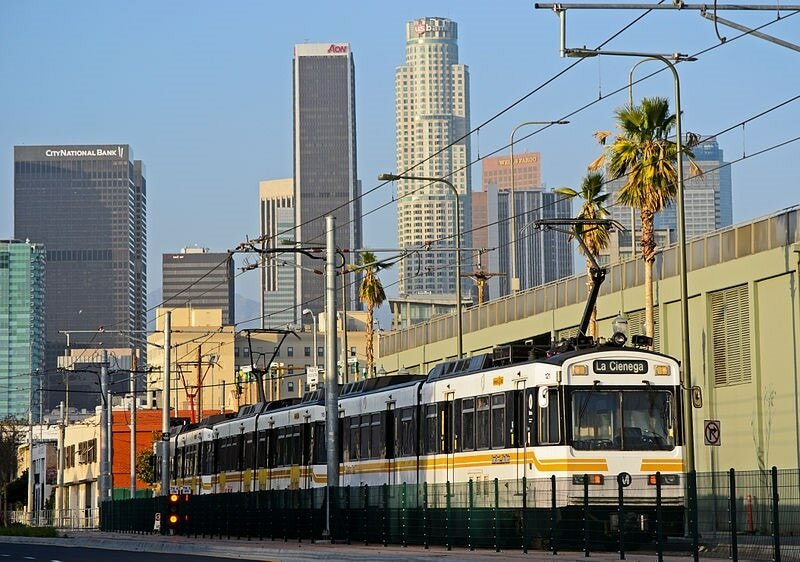 ​The L.A. Metro has over the past decade laid out, analyzed, debated, prioritized, and approved key projects. As funds start pouring in July 1st, although it is possible, do NOT think you will see “Ground Breaking” headlines as they kick off projects all over the county. Metro isn’t always the best at marketing their efforts. You have to be intimate with these projects and the Five W’s of each. If you want to learn more about how we have successfully helped countless investors to enhance their returns and lower their risks, be sure to visit our next meeting by signing up here. If you understand that success and speed go hand and hand and you are ready to be a part of the Measure M growth, call my office and ask for me my concierge has been instructed to put all Measure M calls through. You can reach me at (844) RTA-LAND (782-5263). Every year we host our RTA Investor's Update Red Carpet Event, where investors come from all over the nation to learn about how their investments have performed and how the area/s they have invested in are forecast to perform in the coming months. RTA Investors that have had great success are presented with awards for their outstanding achievements. Here is a short video of some of our key award recipients. ​VIEW IN HD: For best viewing, after starting the video, on the bottom right hand corner click the settings button and adjust the quality to "1080p HD". 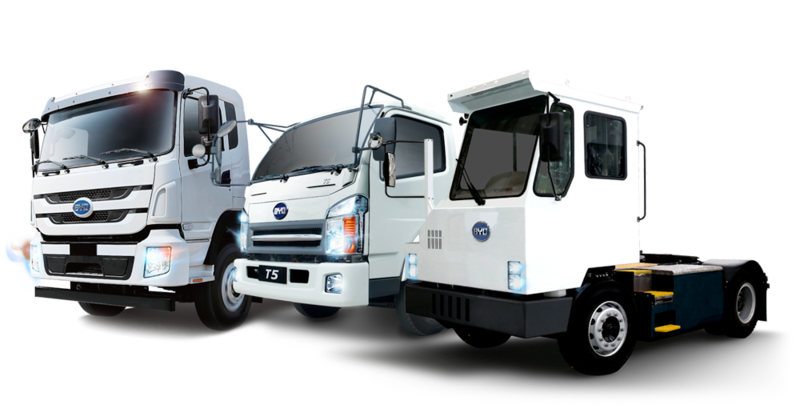 Learn more about our proven strategy by clicking here to join our next private event. 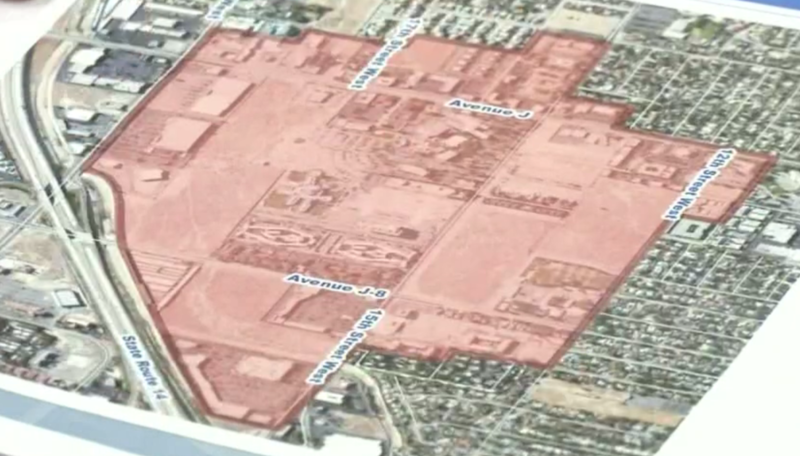 The City of Lancaster has partnered with the Antelope Valley Healthcare District (AVHD) to kick-start the building of a mixed-use health district called “Medical Main Street”. Lancaster and the AVHD have each invested $200,000 with private investors pitching in another $100,000 for a comprehensive master plan with Sargent Town Planning, the same firm the city used to design the Lancaster Auto Mall and the 7-time award-winning downtown transformation project dubbed “The Blvd”. "...what it's going to do also is increase your property value." Inspired by The Blvd, the city intends to increase its tax base as studies show that a six-story mixed-use building taxes for about $415 an acre as opposed to only $7 an acre for a “big box” store or $3.70 an acre for residential projects. The Medical Main Street development will initially cost $10 million and the City of Lancaster already has about $15 million set aside. "We invest our efforts into what you guys are doing and what we can grow here, it's going to benefit our community, it's going to increase our tax base and it's going to increase our sales tax opportunities," said Jason Caudle, Deputy City Manager of the City of Lancaster. "But I think what it's going to do also is increase your property value." 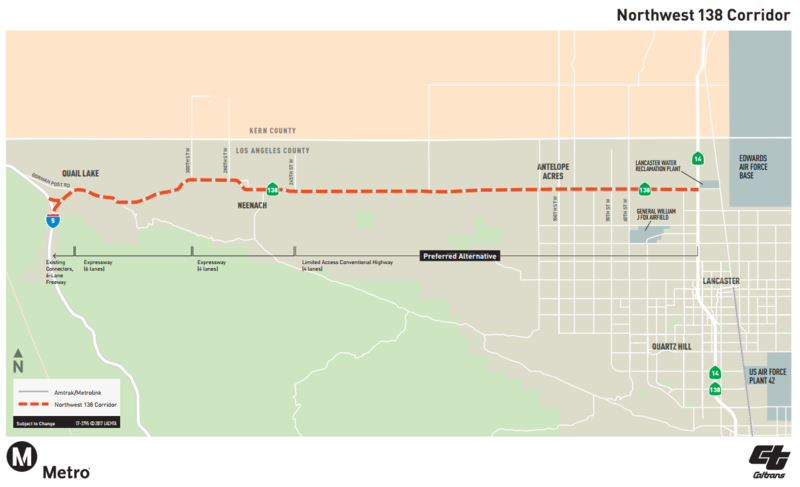 Centered around the Antelope Valley Hospital, the 360+ acre project will include medical office buildings, assisted-living and/or senior housing, restaurants, condos, a hotel, and retail shopping creating a walkable atmosphere. So if you’re visiting a loved one in the hospital you have a hotel to stay or if you have a medical condition you can live near the hospital in case of emergency, hospital employees will have places to eat in walking distance, and for everyday living within the Medical Main Street district you won’t need a car. ​The design work is expected to be complete within a year and the project built within 3 to 5 years. Lancaster council members recently voted 3-0 to approve the Medical Main Street conceptual framework noting the project would create jobs and provide high quality healthcare. Due to financial interests in the area, Lancaster Mayor R. Rex Parris and Councilman Ken Mann recused themselves from the vote. Parris owns property in the area and Mann has a restaurant, Camille’s Sidewalk Cafe. Medical Main Street will serve the community by providing higher quality care and education on preventative healthcare, “What we’re trying to do is improve the health and welfare of the community by educating the public, helping them to take care of themselves better,” said Dr. Doddanna Krishna, Chair of the AVHD. 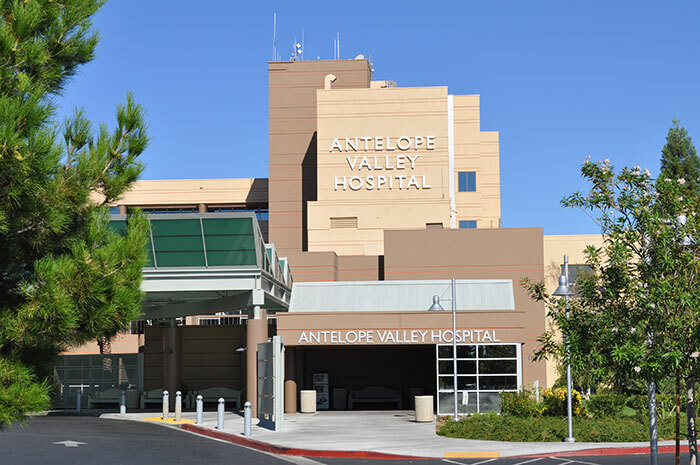 The Antelope Valley Hospital, which is operated by the Antelope Valley Healthcare District, owns about 40% of the vacant land in the Medical Main Street district. City Manager Mark Bozigian told committee members, "This is where you’re going to see everything happen. We have an absolutely unique asset in the city of Lancaster. We have the health care district. We have this facility, we have this land." As this and several other multi-million dollar projects are built, the surrounding values will no doubt increase. To learn how you can properly position yourself to be a part of this growth, be sure to attend our next live event or give our offices a call at (844) RTA-LAND (782-5263). ​Thank you to each and every one of you for attending the 2016 RTA Investors Update red carpet event and for making it a huge success! VIEW IN HD: For best viewing, after starting the video, on the bottom right hand corner click the settings button and adjust the quality to "1080p HD". Congratulations to all of our investors that have seen success over the last 12 months. Many of you are now adjacent to some of the largest projects in the state if not the country!